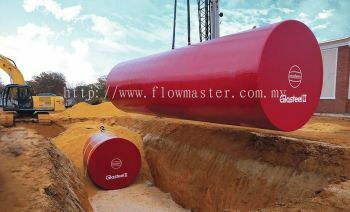 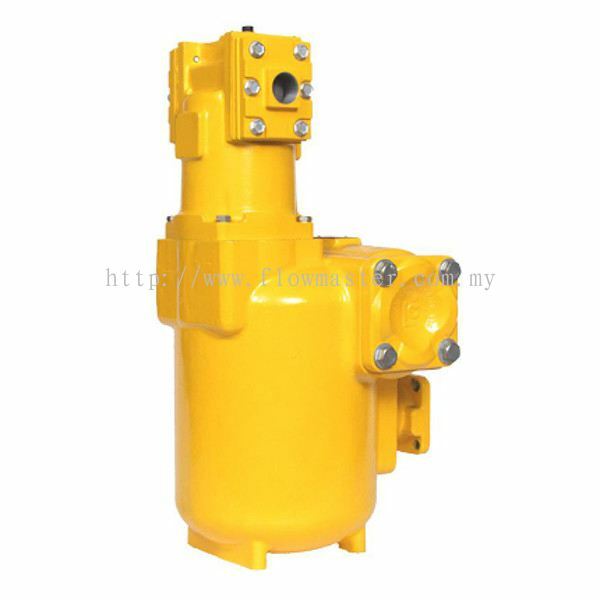 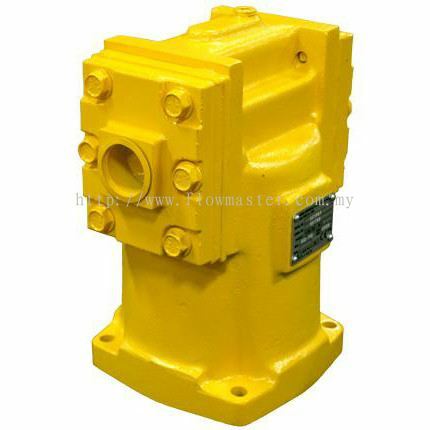 Flowmaster Equipment Sdn Bhd - Flowmaster Equipment Sdn Bhd supplies high quality oil & gas equipment to client at a reasonable price. 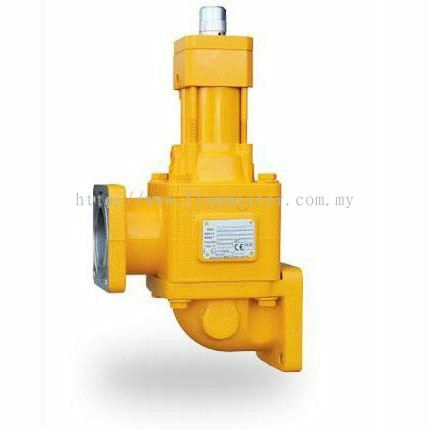 Block A-3-6, (Level 5), Menara Uncang Emas-A, No.85, Jalan Loke Yew, 55200 Kuala Lumpur, Malaysia. 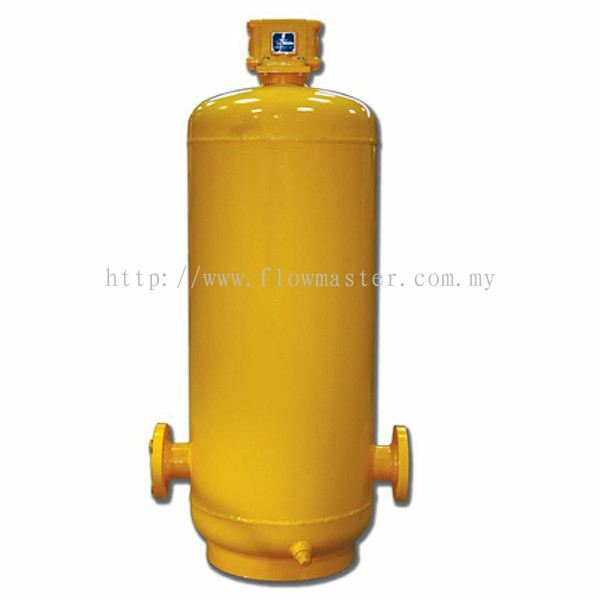 Flowmaster Equipment Sdn Bhd added new product in Piusi - Fuel Management Category. 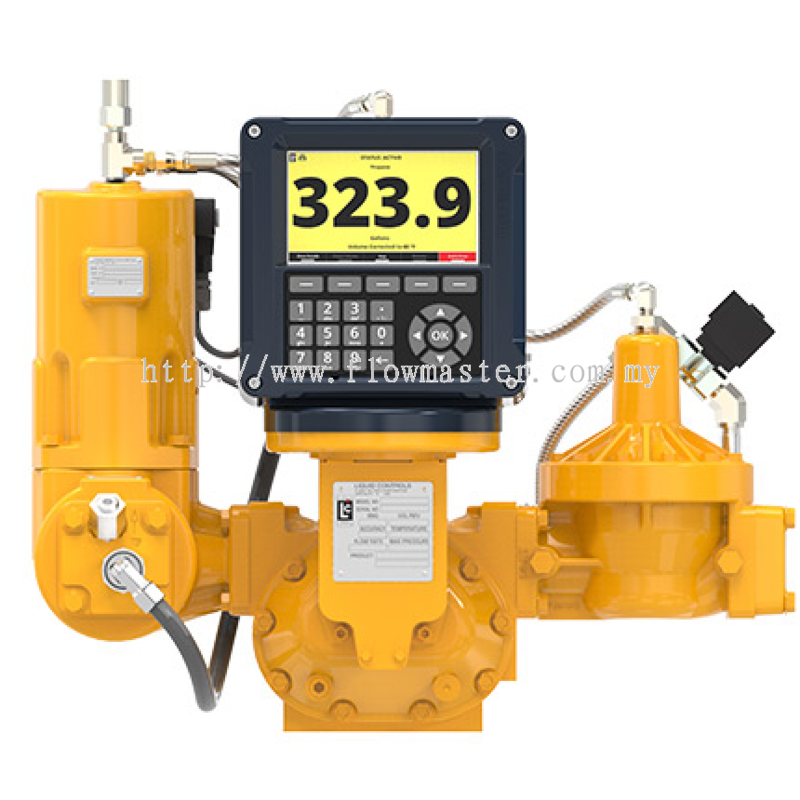 Flowmaster Equipment Sdn Bhd added new product in Flow Meters - LC M-Series (Electronic Register) Category. 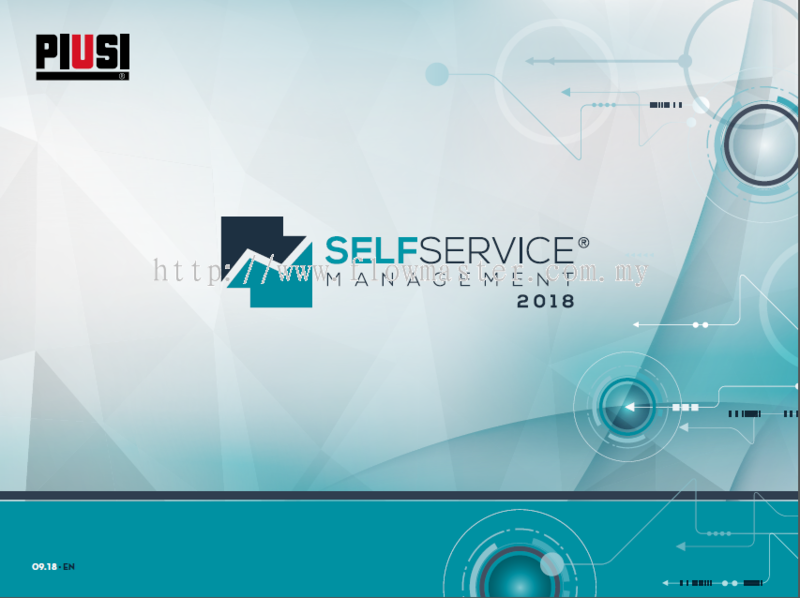 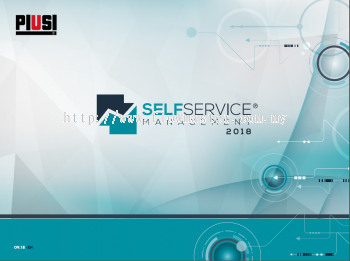 Flowmaster Equipment Sdn Bhd Updated Company Profile — Home Banner. 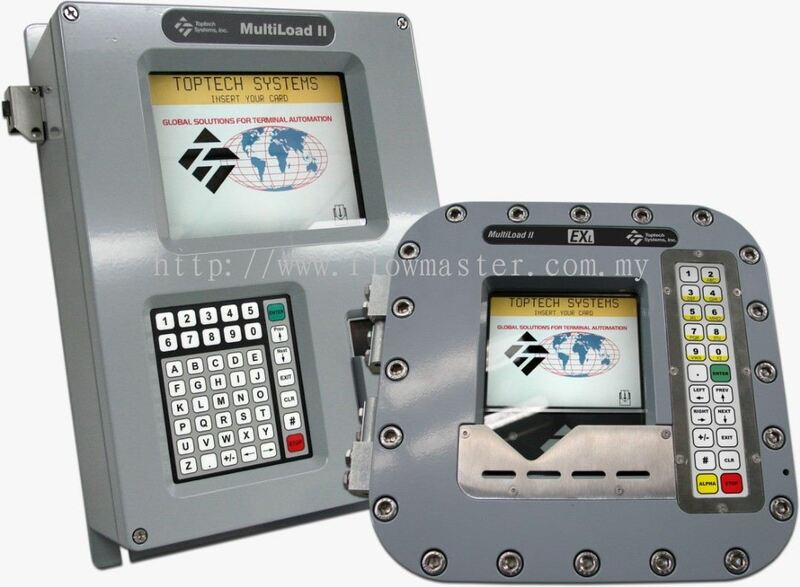 Flowmaster Equipment Sdn Bhd Updated Company Profile — Topbar Banner. Flowmaster Equipment Sdn Bhd added new product in Glasteel II Category. Flowmaster Equipment Sdn Bhd added new product in Easy Riser - Vapour Tite Dip Category. 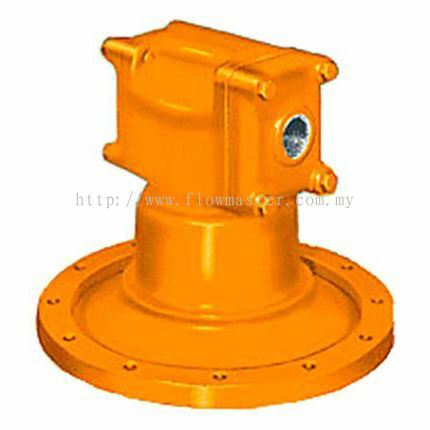 Flowmaster Equipment Sdn Bhd added new product in Easy Riser - Berrys Easy Riser Category. Flowmaster Equipment Sdn Bhd added new product in Accessories - Electronic Registration Category. Flowmaster Equipment Sdn Bhd added 4 new products in Accessories - Air Eliminators Category. 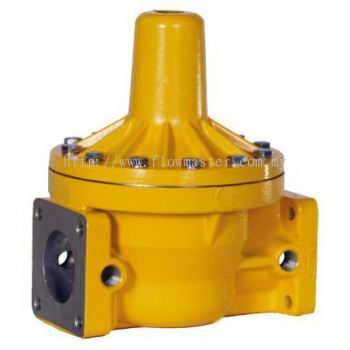 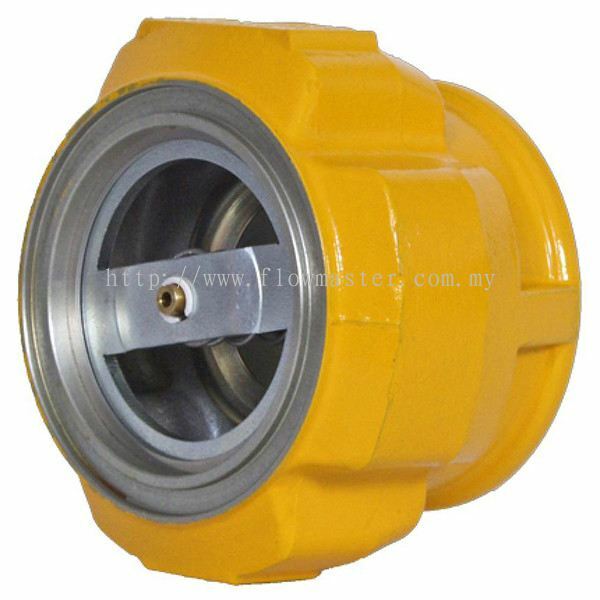 Flowmaster Equipment Sdn Bhd added 2 new products in Accessories - Strainers Category. 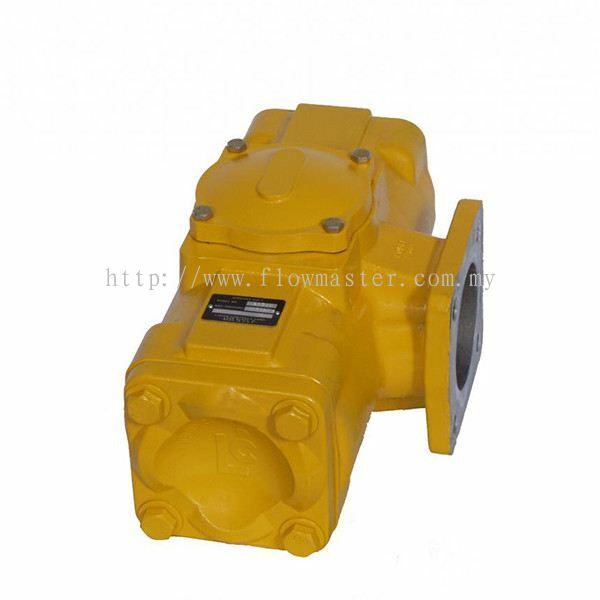 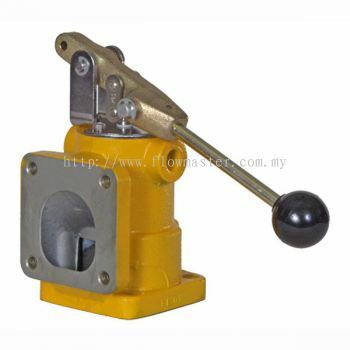 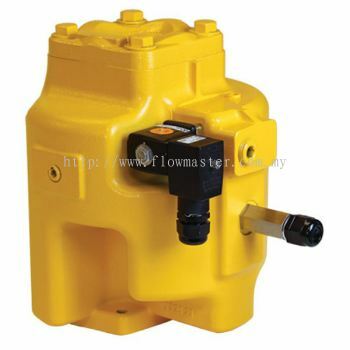 Flowmaster Equipment Sdn Bhd added 4 new products in Accessories - Valves Category.